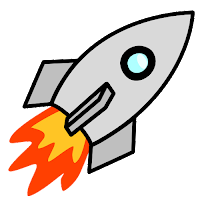 Tom Corbett, Space Cadet, was a 1950s TV show inspired by Heinlein's novel, Space Cadet. 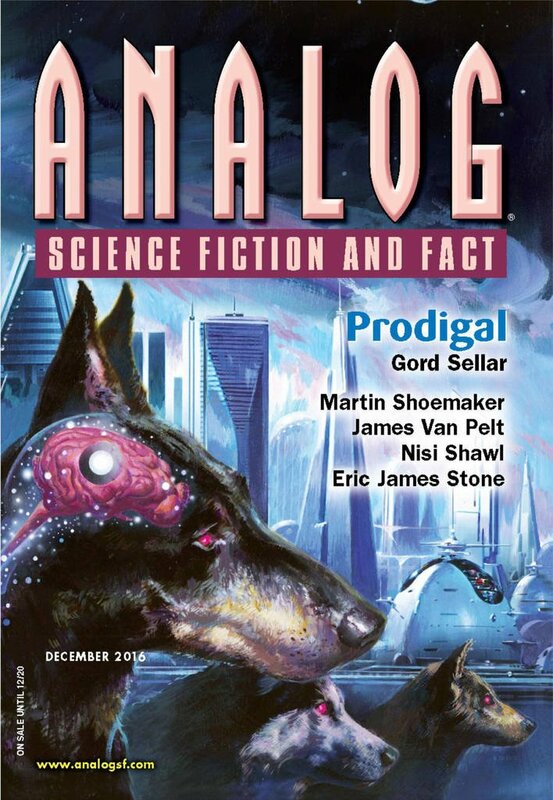 "The Continuing Saga of Tom Corbett: Space Cadet," by James Van Pelt [bio] (edited by Trevor Quachri), appeared in Analog Science Fiction and Fact issue 12|16, published on October 27, 2016 by Penny Publications. Pro: Tomika wants to be a real space cadet. Jacob just wants to live somewhere where he's appreciated. Both achieve their dreams. Her parents and teachers are hilariously inapt. My favorite is when she says, "I thinking of starting a terrorist cell. We'll call ourselves the High School Freedom Front. I might get a tattoo," and her parents just nod and keep talking about bushes. The ending is somewhat predictable, but modern stories don't always have happy endings, so there's enough tension to make the outcome enjoyable. We wonder how long it will take before her parents notice she's gone. Con: Jacob is a little hard to believe. Hi, Greg. Thanks for the story notes. I'm glad the piece worked for you. Thanks for writing it and for taking the time to comment!